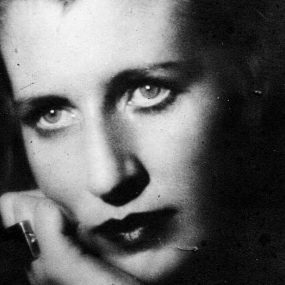 It is the negative image of an autobiographical novel: the story of what did not happen to me but could have . . . you could say I have the conflict in my blood. 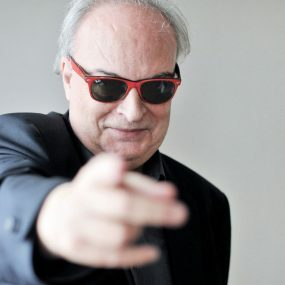 Carlos Gamerro is one of the best-known and most highly-regarded contemporary Argentine writers. 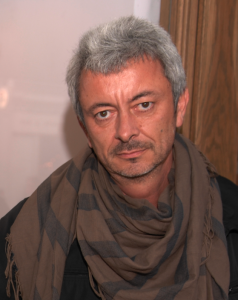 Born in Buenos Aires in 1962, he has published six works of fiction, including the novels The Islands (And Other Stories, 2012 UK and 2014 North American publication), An Open Secret (Pushkin Press) and The Adventure of the Busts of Eva Perón (And Other Stories, 2015). 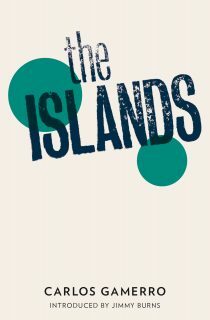 He adapted The Islands for a major theatrical production in 2011 and writes influential works of criticism. In addition, Gamerro, who was brought up bilingually in English and Spanish, has translated Shakespeare, Auden, and Harold Bloom. 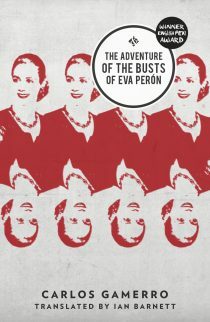 Read more about Gamerro’s ‘landmark novel’ The Islands and its prequel and ‘masterful work of comic fiction’ The Adventure of the Busts of Eva Perón. Gamerro’s novel, An Open Secret (Pushkin Press, 2011) has been described as ‘haunting and disturbing’ (The Independent) and ‘a literary thriller that has the makings of a classic’ (The Economist). Gamerro has also written for PEN Atlas about Hamlet and the Disappeared. 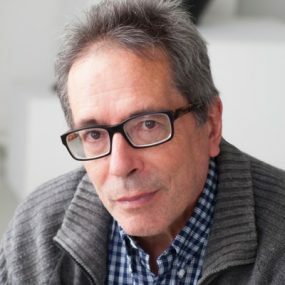 Carlos Gamerro regularly visits the UK for readings. Sign up to our mailing list to find out more information.